Would you like a menu with that? 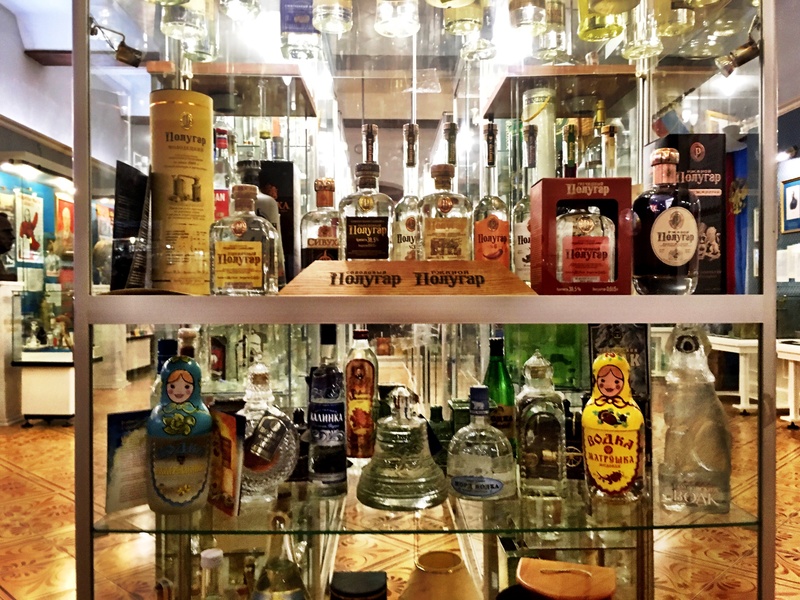 A snapshot of Russian history told through vodka. And vodka obviously. 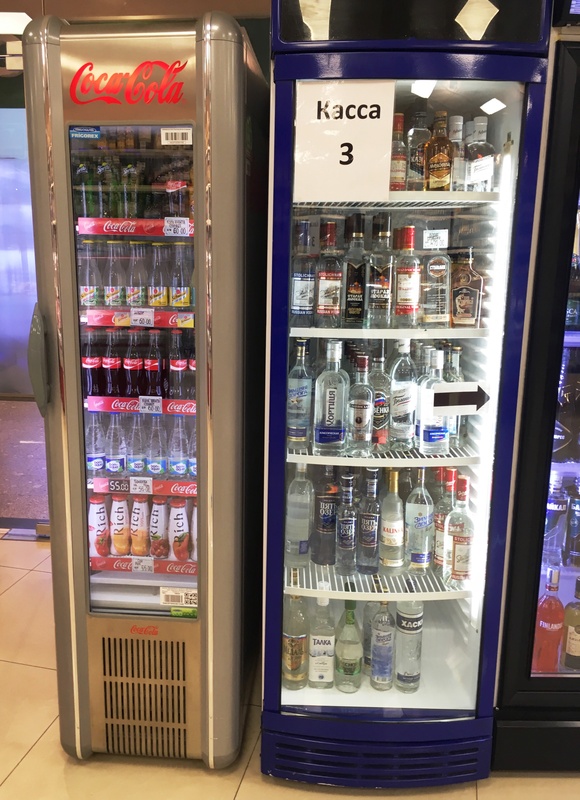 Vodka is drunk like water in Russia. So it’s no surprise when you learn that the name stems from the Russian word for water, ‘voda’. It’s everywhere, and I was warned not to buy the dodgy cheap stuff, i.e. 1/2 litre for anything less than 200 Rubles (or about AUD$4.50!). That stuff can actually kill you. The ‘good stuff’ is still a quarter of the price you pay in Australia so what the Russians regard as expensive was still a bargain for me. 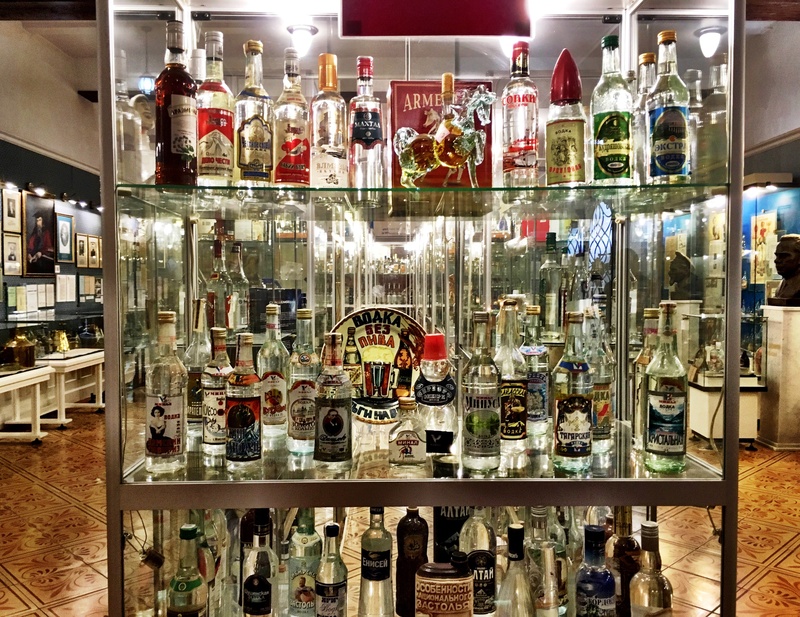 Naturally I had to check out the Vodka Museum which was a shrine to the stuff and told of its history and the role it has played in society and history. Take the tour and you get a complimentary shot of vodka (for research purposes only of course). Choose your poison and your fridge. And it wasn’t uncommon to find a vodka fridge next to a soft drink fridge. Even the Russians need to stay hydrated. I do love myself a pickle. I took great joy in fishing out pickles from salty brine while in Estonia and was happy to see a similar attitude to pickles in Russia, i.e. bring them out for every meal and feel free to snack on them in between. 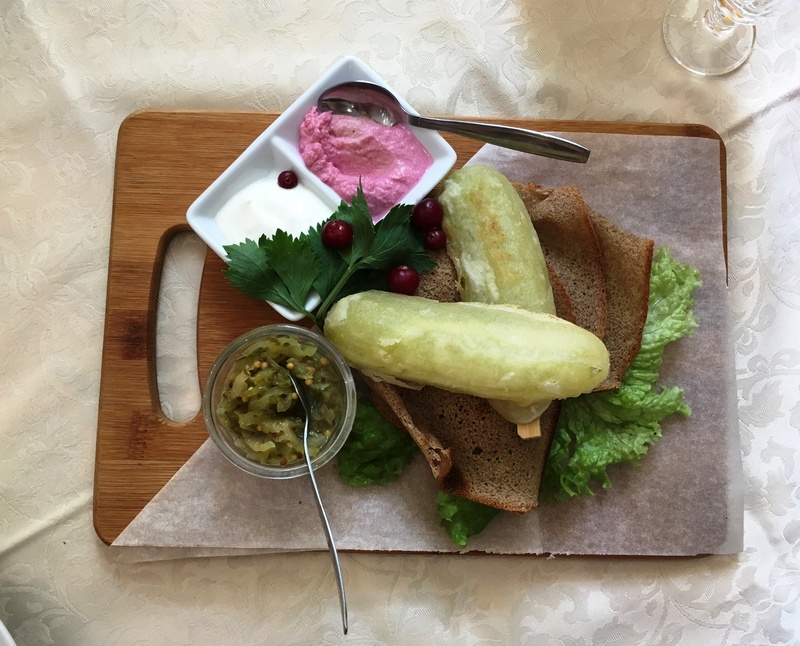 The pickles always hit the right balance of tartness and sweetness with me, and I even enjoyed the rogue dill fronds that would inevitable be wrapped around each one. 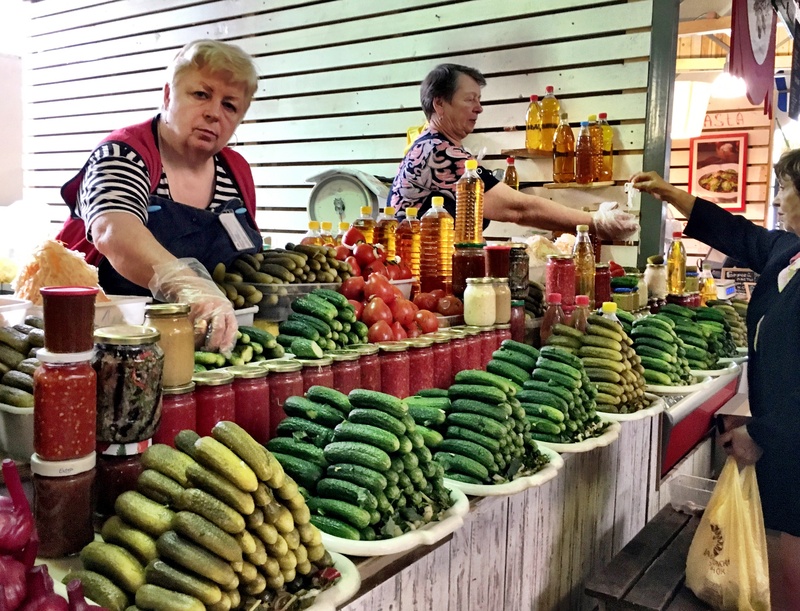 My favourite cranky Russian stall holder and her pickles. There were entire pickle counters at the food markets where I managed to extract a couple of samples from a perpetually cross looking matron. 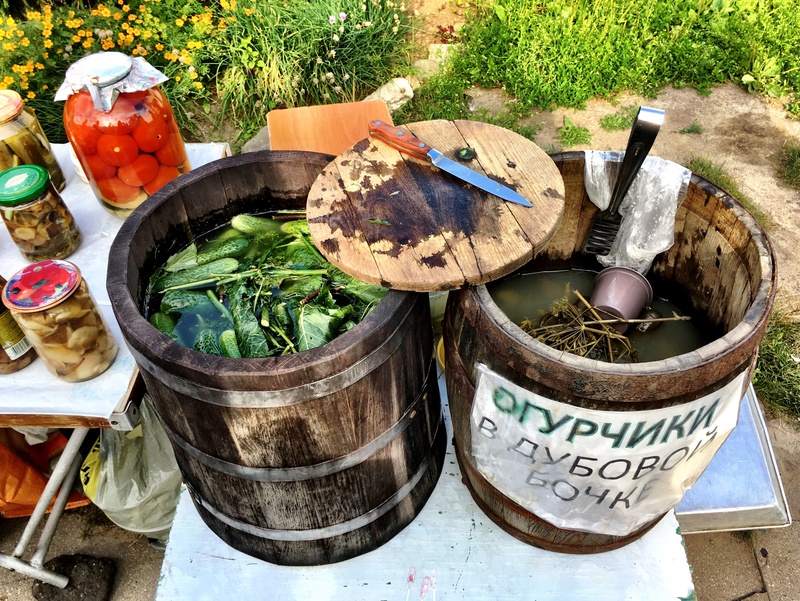 Then of course there were plenty of tubs filled with homemade pickles lining the streets in smaller towns. I loved how it was entirely acceptable to buy a couple of pickles and eat them as you went about your day. Fried pickles were a departure from the norm but I had to try them. I even came across ‘fried cucumbers’ in Novgorod which naturally had to be tried. I’m not convinced that batter and pickled goods are a match made in heaven but it was an interesting combo to say the least. Nothing makes you feel more like Russian aristocracy than caviar. Now here’s a polarising ingredient. 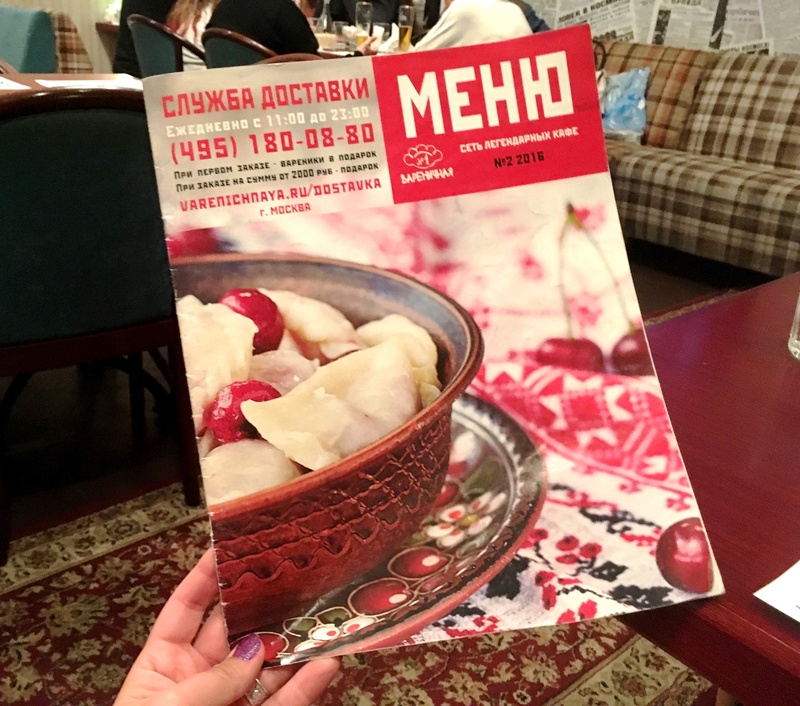 The tiny salt-cured fish eggs that derive from different species of sturgeon are synonymous with Russia and I was determined to go all out and enjoy some. 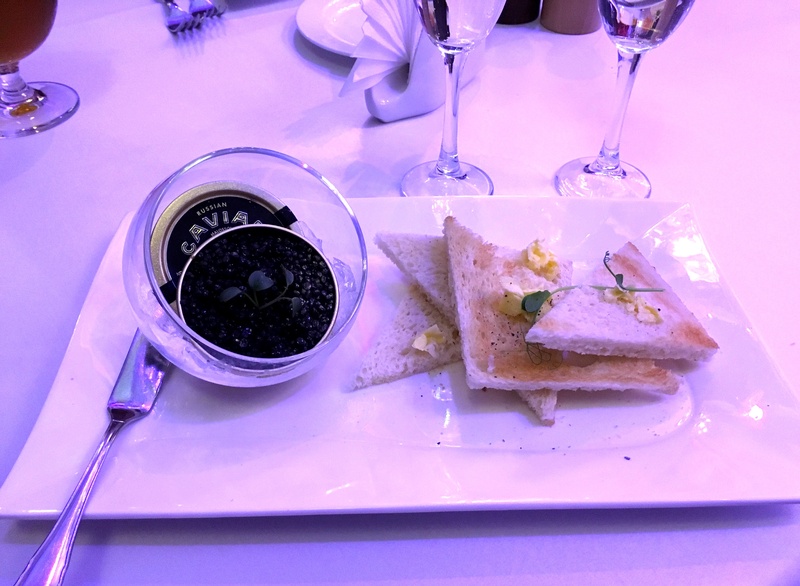 In St Petersburg at the Hotel Metropol I went for Russian gold sturgeon black caviar for a cool 4500 Rubles served with toast and washed down with Champagne. It was salty, slightly fishy as you’d expect, with a buttery richness. I loved it. And yes I kept the tin. McDonalds to you and I. The Russian language is built on the Cyrillic alphabet which is based on the Greek alphabet. So I found myself digging deep to extract memories of Greek school lessons to try and to remember my Greek alphabet and surprisingly had some mild success. 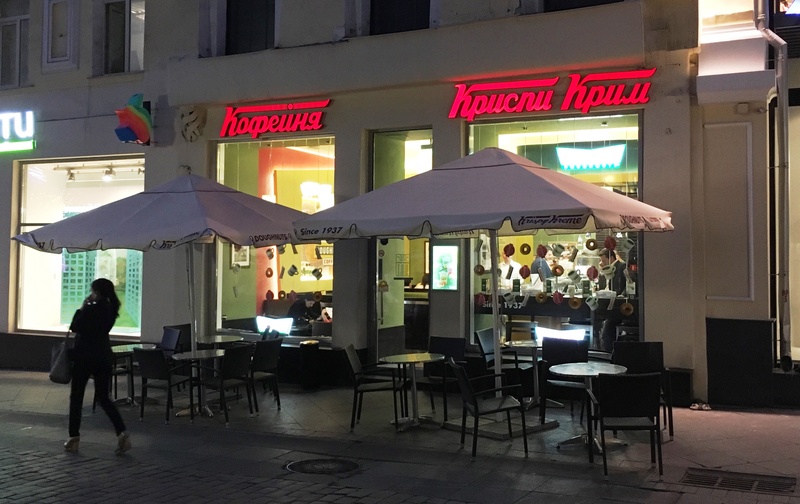 The universal appeal of Krispy Kreme. While I couldn’t identify every letter I could usually work out enough to get the gist. 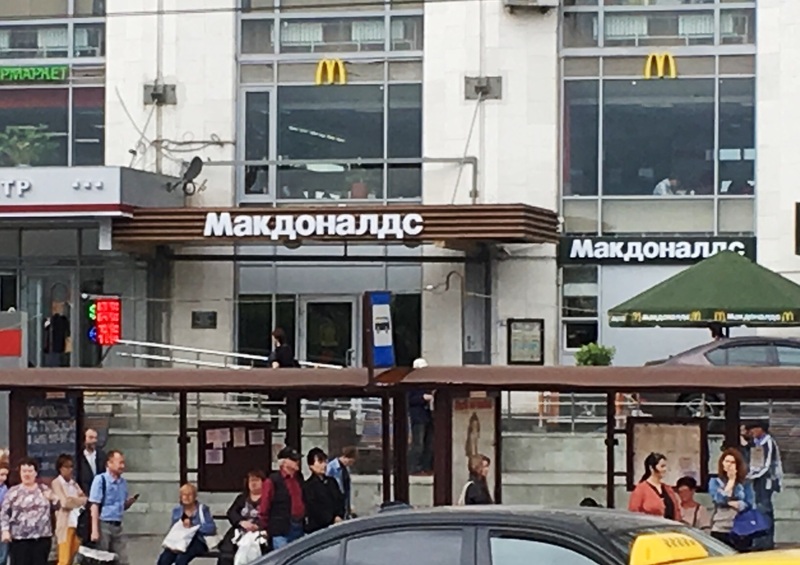 Of the word that is – forget the meaning, unless it was an international food franchise and the branding provided clues. 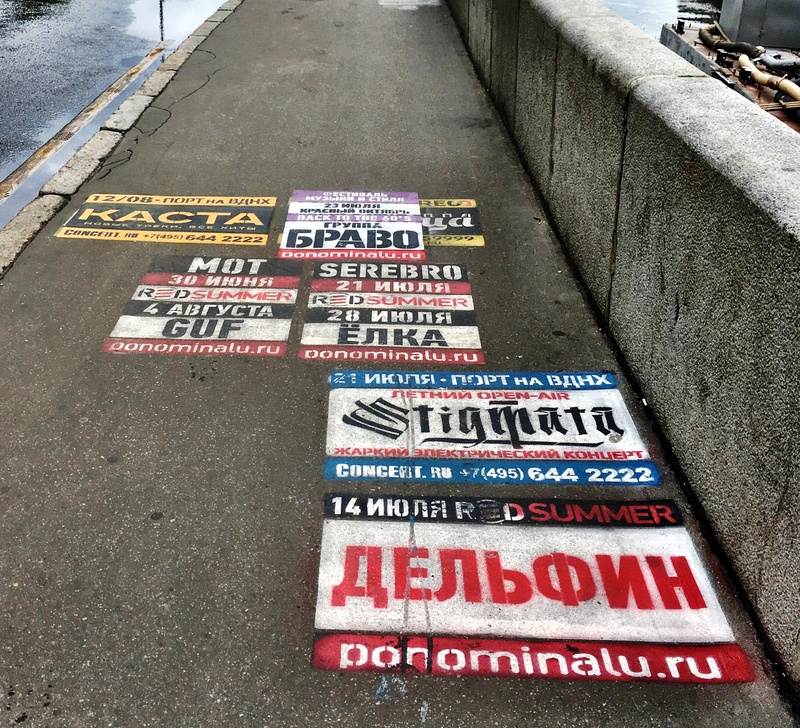 Advertising or cool street art? I was also intrigued by the street advertising which was rife on the outskirts of the centre of town. I’m not exactly sure what’s being advertising here but to me it was almost street art. One of the reasons I most wanted to visit Russia was for its incredible history. I studied 19th and 20th century Russian history intensively in school and couldn’t wait to walk through Red Square, visit the Kremlin and immerse myself in the chequered past. History is everywhere you go. Literally. 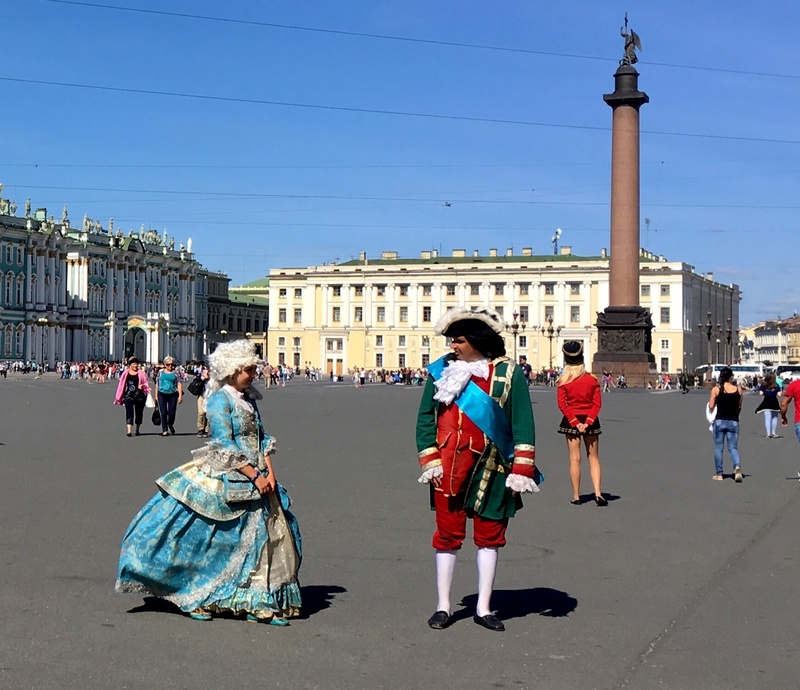 Moments into arriving in Moscow I encountered Catherine the Great and her hubby Peter III, looking quite sprightly despite having died in 1796. Hanging out with the locals in Moscow’s city centre. 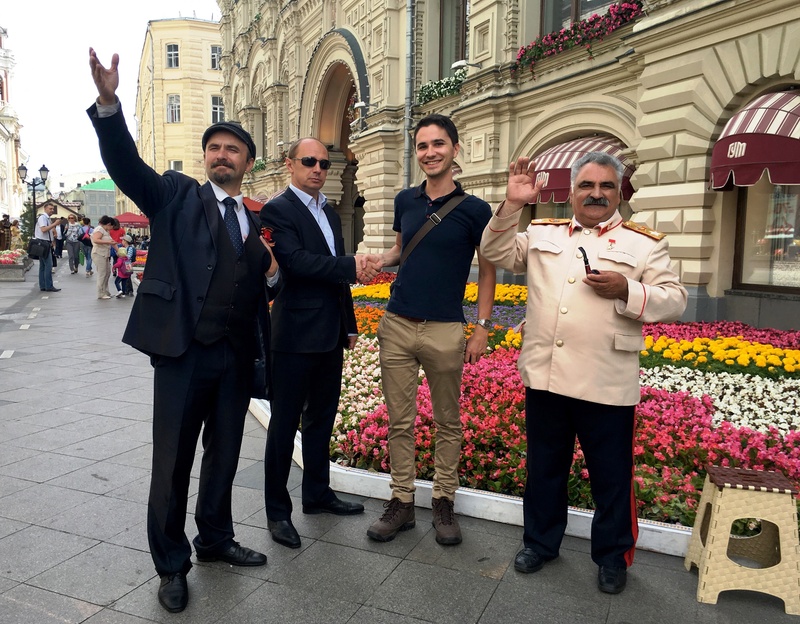 Soon after my friend Gary bumped into none other than Lenin, Putin and Stalin – and for an eye watering fee they were happy to oblige him a photo. 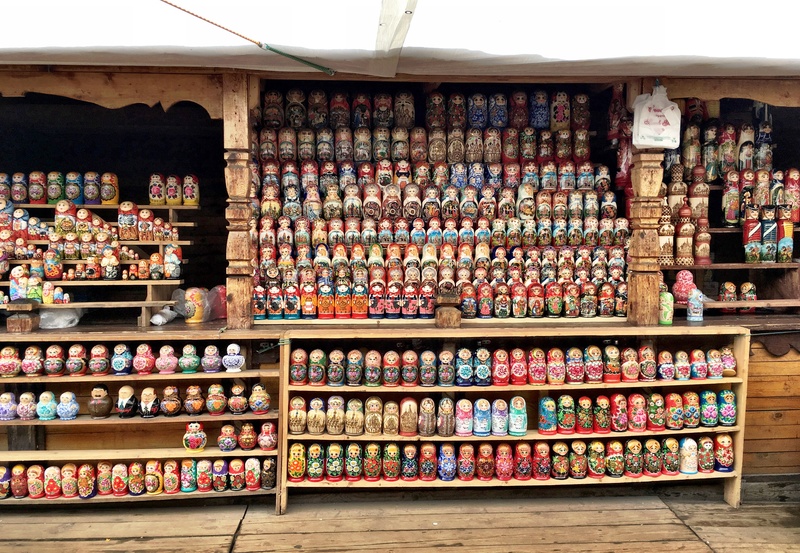 Matryoshka dolls, often incorrectly called babushka dolls (I am guilty of this) are Russian stackable dolls that were long ago appropriated by Western culture. They hit the zeitgeist about 10 years ago and I still have many remnants from this time – measuring cups included. Matryoshka dolls for every occasion. 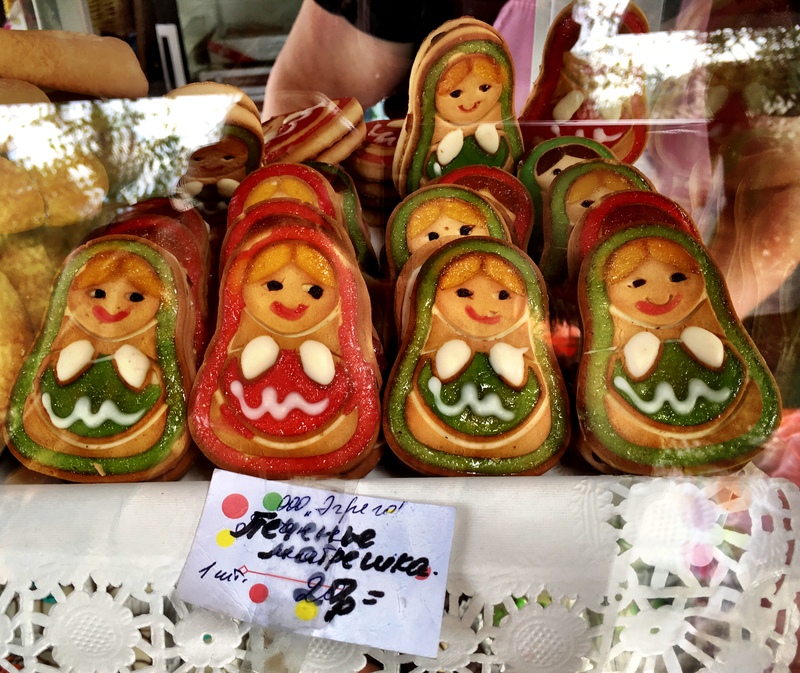 They are one of, if not the most recognisable icon of Russia and can be found absolutely everywhere – manifesting as more than just dolls but also in food and every souvenir you can imagine. I half expected the World Cup mascot to be a matryoshka (but Zabivaka the wolf is pretty cool). I bought one doll and when I brought it home to sit next to the other doll I bought years ago in Hungary I realised I’d bought almost the identical doll – I guess some tastes never change.